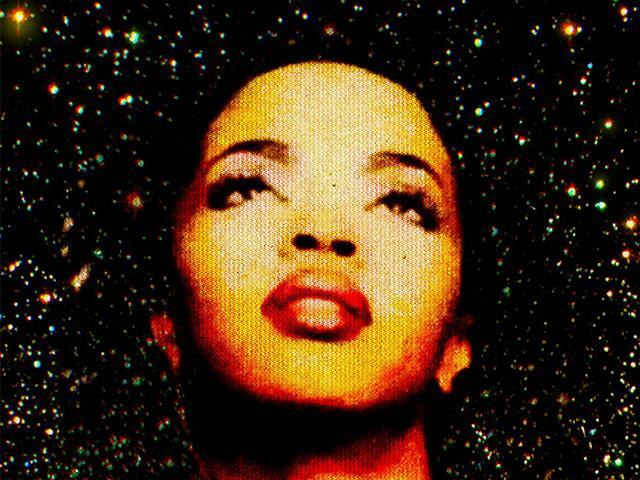 Ms. Lauryn Hill rose to fame with The Fugees and took the world by storm in 1998 with her anthemic solo debut 'The Miseducation of Ms. Lauryn Hill'. The album featured hit singles 'Doo Wop (That Thing)', 'Ex-Factor' and 'Everything Is Everything' and catapulted her to stardom. This year she'll be celebrating twenty years of the album with The Miseducation Of Lauryn Hill 20th Anniversary Tour!